A quick look at Google Analytics for our most popular articles last month reveals that stories about devices of two companies dominated the list. Samsung, OPPO, Vivo, Honor, and the big four — PLDT, Globe Telecom, Converge ICT, and Sky, courtesy of our writeup on broadband plans in the Philippines — figured in it, too. However, they were mostly out of the top 10. Xiaomi and Huawei — incidentally the fastest-growing smartphone vendors in 2018, according to market-research firm IDC — just reigned supreme for you guys. Here, we give you January’s most-read stories. Our scoop on the launch and specs of Xiaomi’s first Android Go phone. 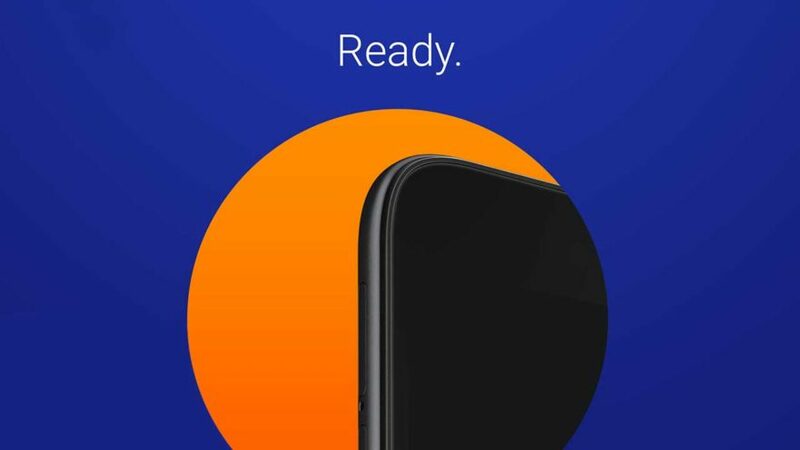 When Xiaomi Philippines first teased the device, many thought it was the Redmi Note 7. A closer look at the image showed it was not the Redmi phone with a 48-megapixel camera. Published: January 24, 2019. A report on a Xiaomi Poco F2 listing spotted on benchmark site Geekbench. It is believed to be the successor of our pick for the most value-for-money smartphone last year. Published: December 30, 2018. The global list of best-performing Android phones in Antutu Benchmark for December 2018. The Huawei Mate 20, Mate 20 Pro, and Mate 20 X — all powered by Kirin 980 — led the pack. Published: January 11, 2019. Price and specs of the budget smartphone Xiaomi announced in China to cap off its historic 2018. The Mi Play shares some design elements with the Redmi Note 7, which is Redmi’s first offering as a separate brand from Xiaomi. Published: December 24, 2018. A comparison between the Huawei Mate 10 Pro successor and the best non-Max Apple iPhone money can buy. It’s an all-out battle between two of the best and most feature-packed flagship smartphones of any platform. Published: January 11, 2019.